German Berry Bowl with Pink and White Roses and Gold Trim. 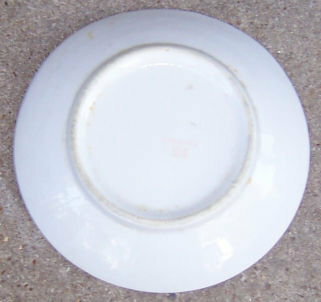 Bowl is 5 1/2" across and 1 1/2" high. Bowl is in very good condition, gold along edge has some wear. 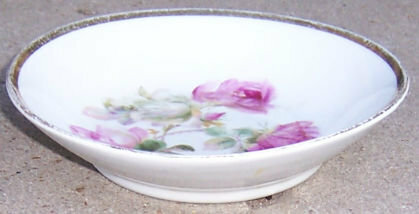 Items Similar To "German Berry Bowl with Pink and White Roses Gold Trim"
Large German Porcelain MOTHER Cup & Saucer Set.